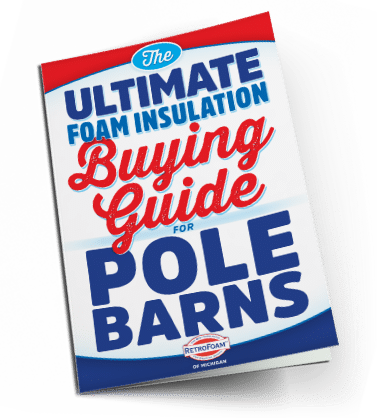 Answers to your questions about foam insulation for homes and pole barns. 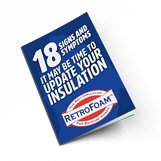 What is the Foam Insulation Installation Process? Which is Best: Spray Foam vs. Fiberglass vs. Cellulose? Is Financing Available for My Insulation Project? 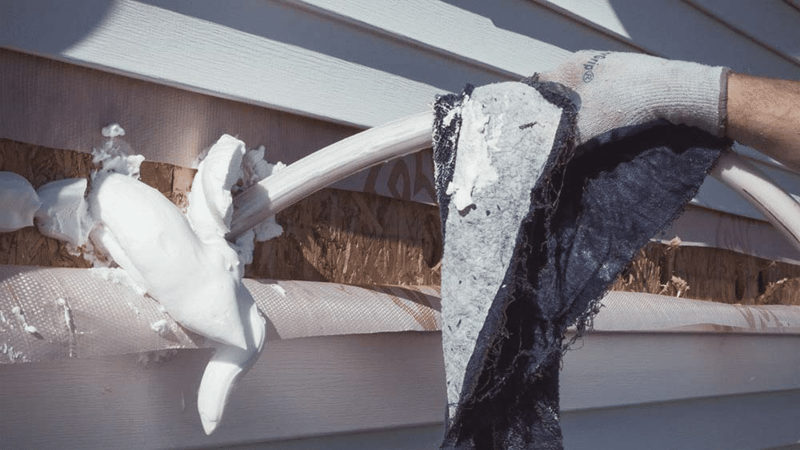 Is Foam Insulation Safe for My Home? Do I Need to Remove Old Insulation Before Installing New? Price, process, and answers to the most common questions about insulating existing homes with spray and foam insulation. 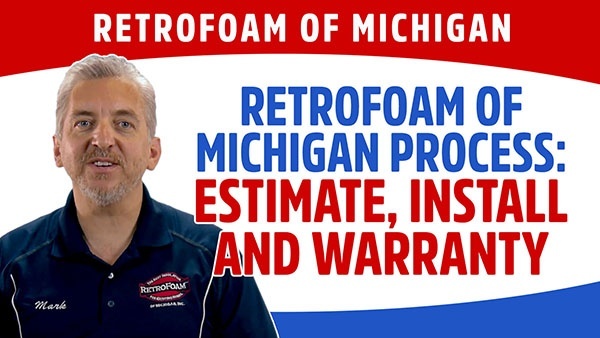 From estimate to install, here is the process you can expect when working with RetroFoam of Michigan to insulate your home. 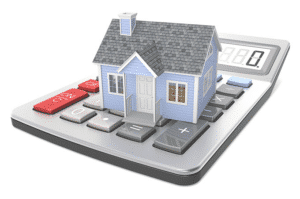 Calculate rough budget numbers to insulate your existing home, new build home, or pole barn with foam insulation. Open Cell vs Closed Cell Foam Insulation: Which is Best? Learn more about open cell and closed cell spray foam insulation to learn which is best for your new home, existing home, or pole barn. Insulating your pole barn is important if you want to keep your items stored inside safe. Learn how spray foam can make your pole barn comfortable and energy efficient. 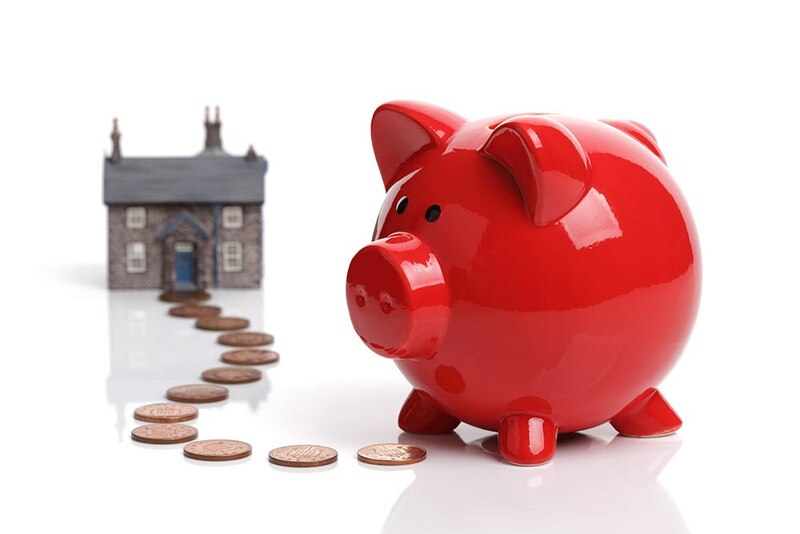 Are you considering foam insulation for your home, but the cost and how you’re going to pay for it is weighing on your mind? Find information on cost, rebates, and financing. 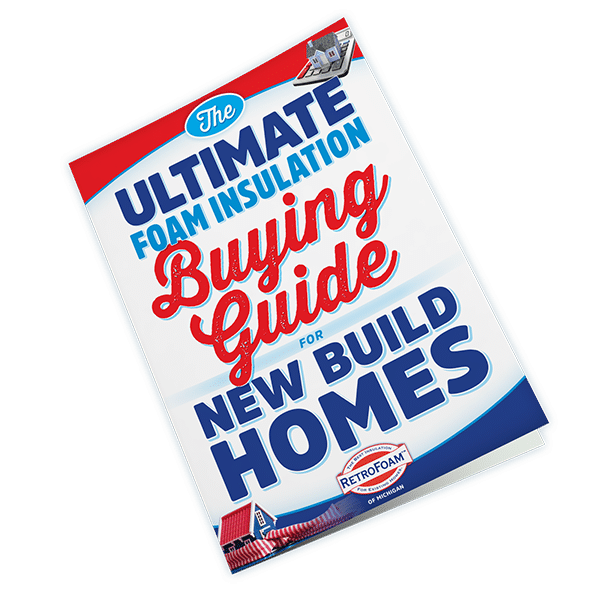 Compare the pros and cons of insulation choices, the mistakes you want to avoid, and answers to the most common FAQ about spray foam insulation and building codes for your new home. Learn what is home insulation and how the right insulation can keep your home comfortable and energy efficient. Foam vs Fiberglass vs Cellulose: Which Insulation is Best? Your existing home insulation isn't cutting it anymore. Here you will learn about foam, fiberglass, and cellulose, as well as which is best. Learn what spray foam insulation is, what it's made of, and how it works to make your home more comfortable and energy efficient. What is Injection Foam Insulation? 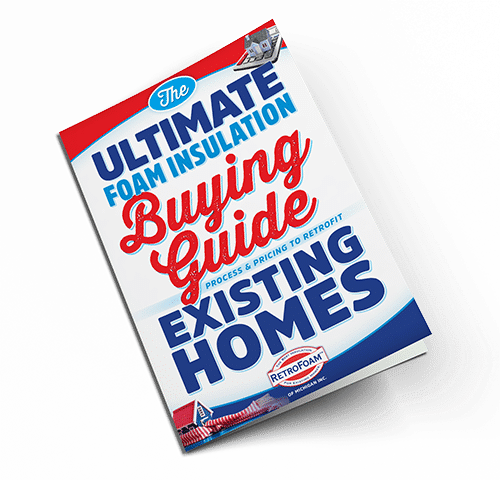 Find out how injection foam insulation works, what it is, and the process to install it in your home. Also read how it can affect your monthly energy bills. What is Open Cell Spray Foam Insulation? Learn what open cell spray foam is and how it works to create an air seal in your home or pole barn. Also learn the process to install open cell spray foam. What is Closed Cell Spray Foam Insulation? What is closed cell spray foam insulation? 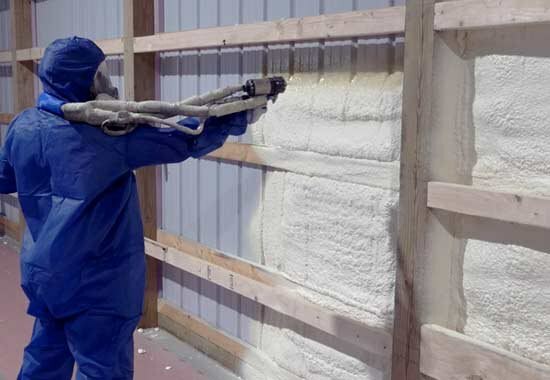 How does closed cell spray foam insulation work? Find these answers and more in this article. 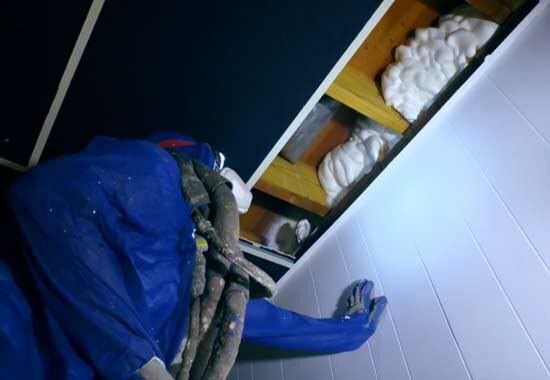 From cold floors to drafty walls and hot attics to cold basements, check out these signs and symptoms to diagnose if your home needs new or updated insulation. Begin the journey to take back control of your comfort and energy efficiency.